Deluxe soft rubber handle, gives you a non slip comfortable grip. Flea comb, use after you have brushed or combed your pet. Designed to remove any fleas from your pets coat. Suitable for all coat types. 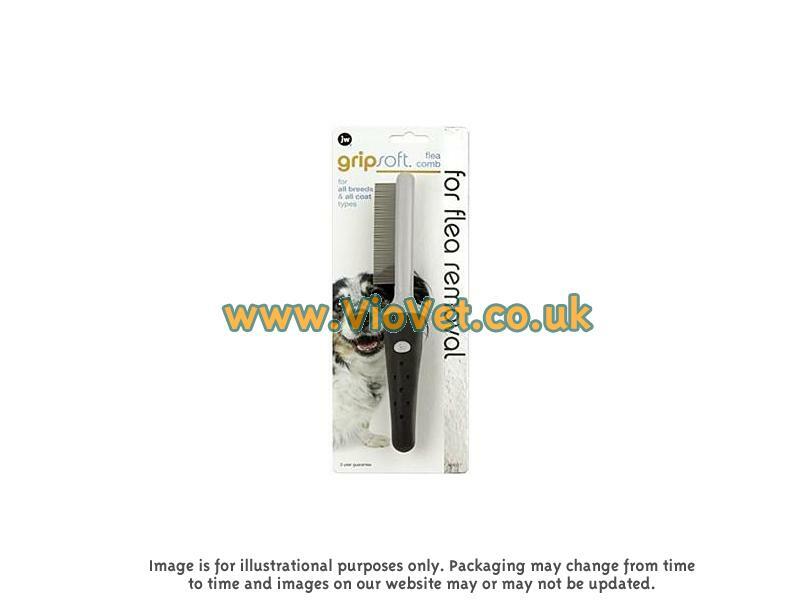 There are currently no questions for JW Gripsoft Dog Flea Combs - be the first to ask one!